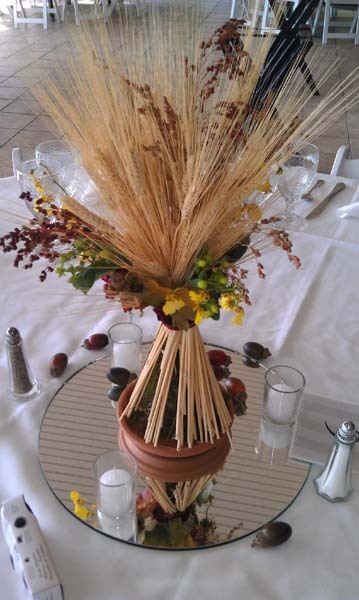 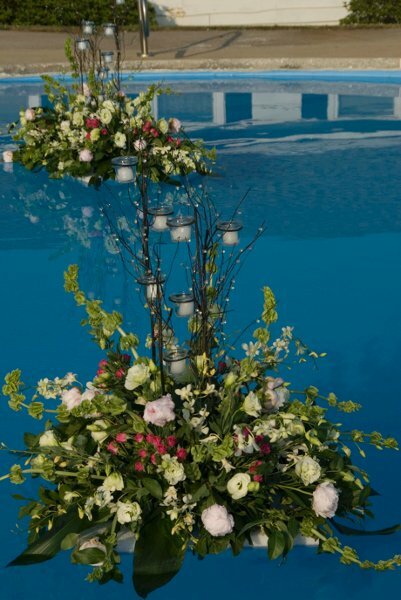 Modern elegant arrangements to suit your taste. 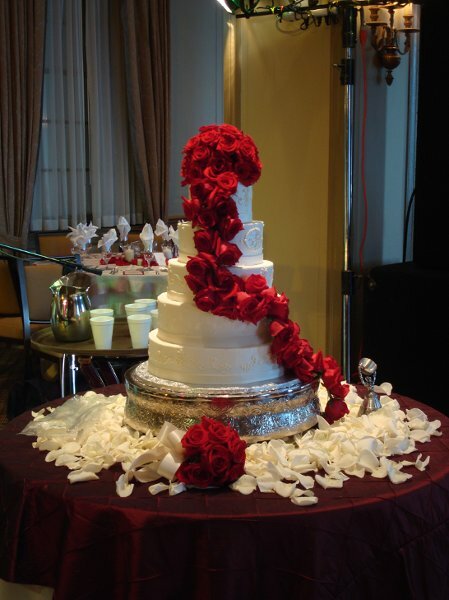 No matter how large or small your event, we can assist you in making your special day special! 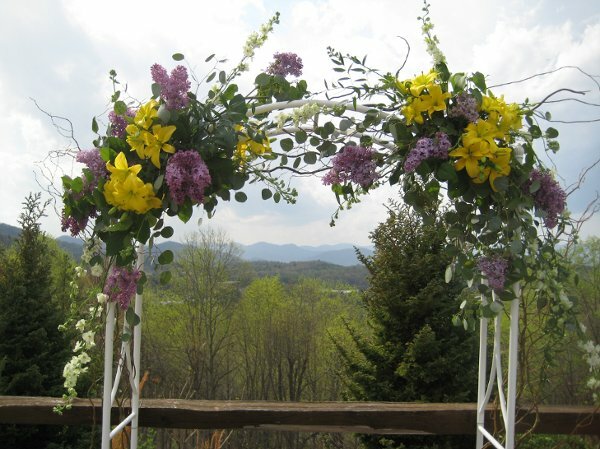 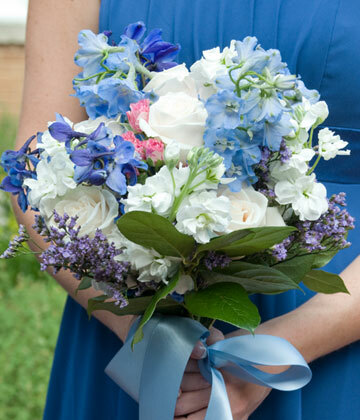 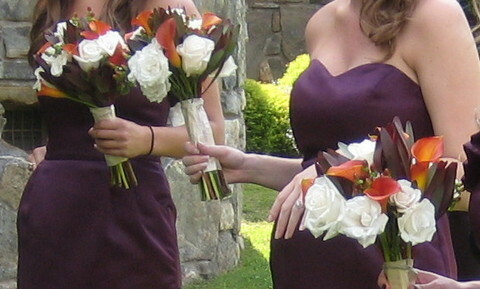 With over 40 years experience, we specialize in hard to find florals, as well as unique and individual visions for a beautiful wedding day in the Hendersonville, North Carolina area. 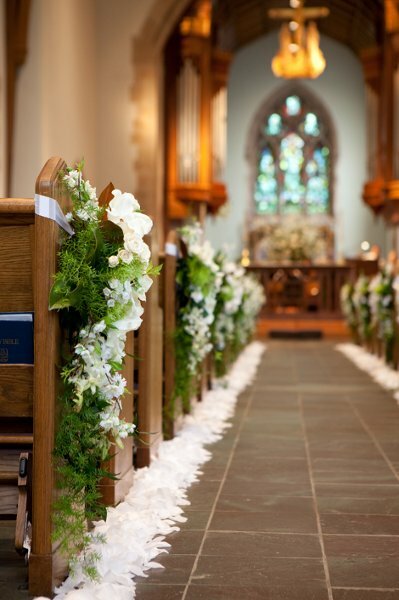 Make sure to include pictures of your dream wedding! 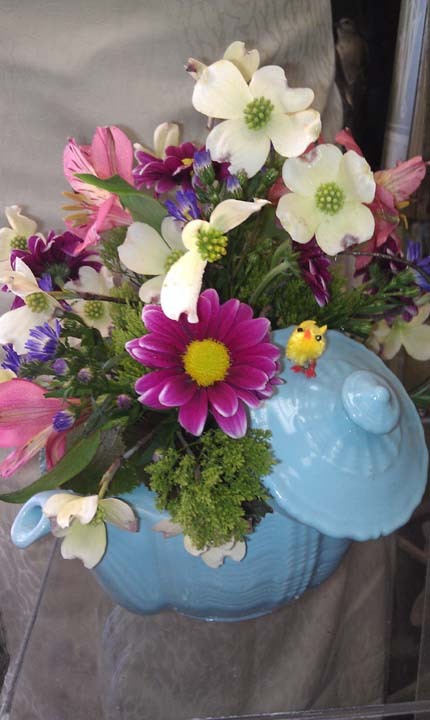 Flower Market, located in Hendersonville, NC specializes in unusual farm fresh flowers and plants. 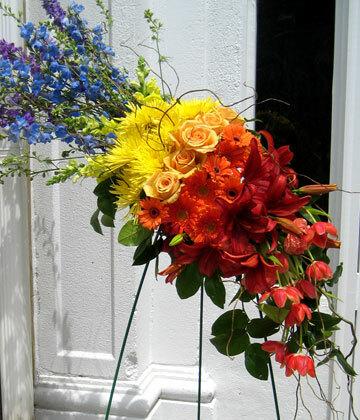 Each order is artistically created using the freshest products available. 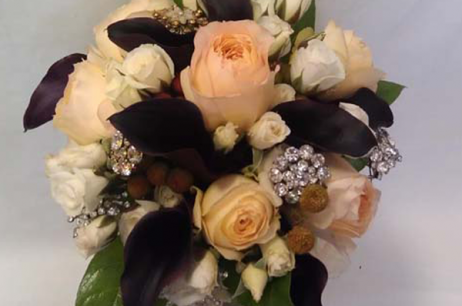 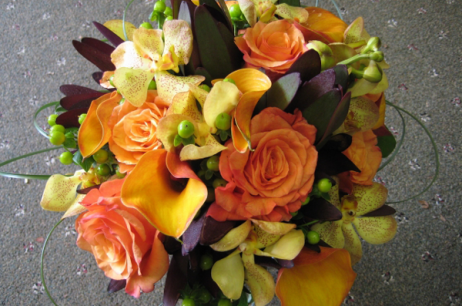 And, we can help you express just the right sentiment with beautiful flowers to make any occasion special. 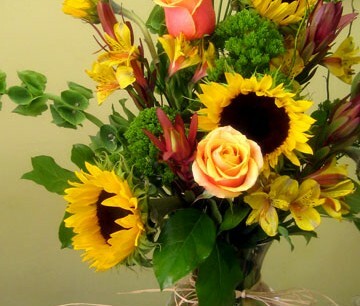 Because we are a family owned and operated florist, we work hard every day to be the best florist Hendersonville North Carolina has to offer! 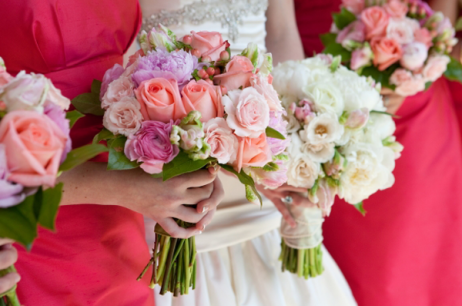 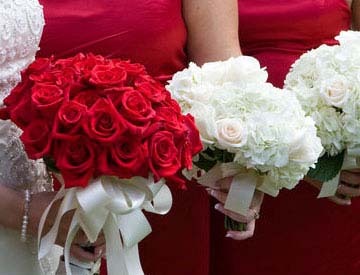 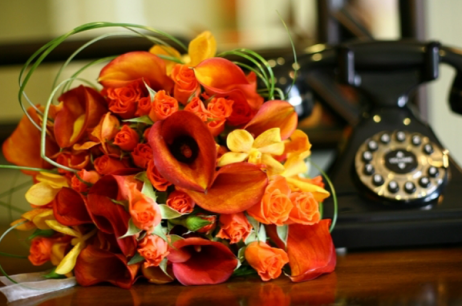 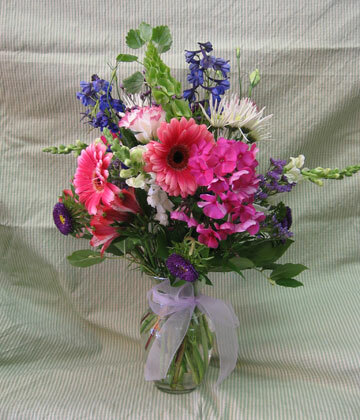 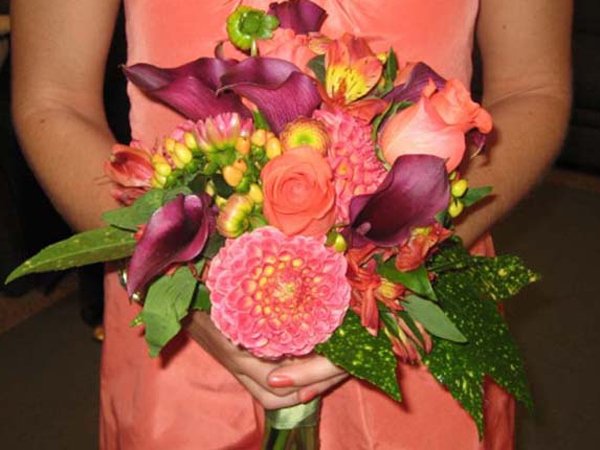 Sending flowers with Flower Market, your trusted Hendersonville florist, is a phone call away! 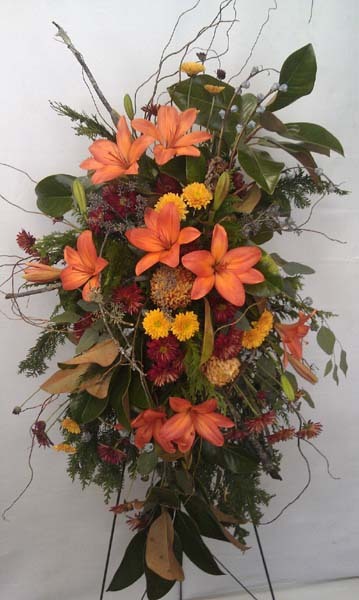 We deliver our beautiful creations anywhere in Henderson County (Hendersonville, Flat Rock, Etowah, Fletcher, and Mills River). 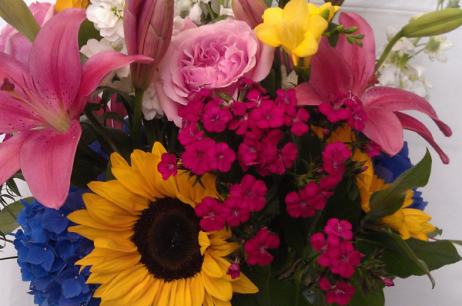 At the Flower Market we offer the perfect selections for any and all occasions, including Birthday Flowers, Anniversary Flowers, Get Well Soon Flowers, Welcome New Baby Girl or a New Baby Boy Flowers, Sympathy and Funeral Flowers, Just Because Flowers and much more. 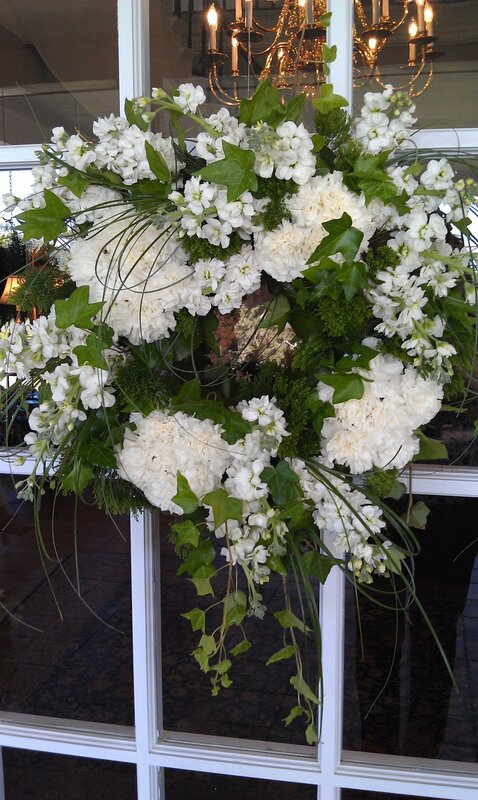 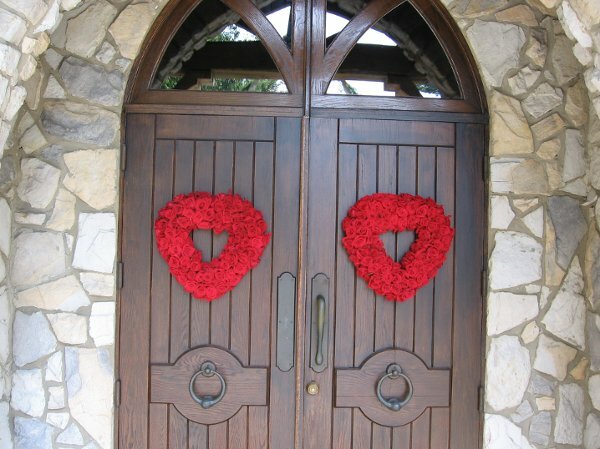 We also offer Holiday and Seasonal Selections for New Year’s Flowers, Valentine’s Day Flowers, St. Patrick’s Day Flowers, Spring Flowers, Easter Flowers, Mother’s Day flowers, Father’s Day Flowers, Summer Flowers 4th of July Flowers, Autumn Flowers, Halloween Flowers, Thanksgiving Flowers, Winter Flowers, Hanukkah and Christmas Flowers. 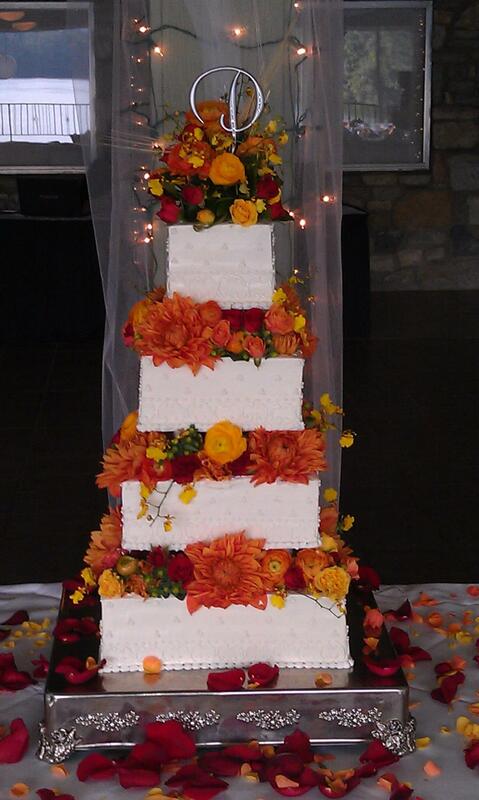 And we love creating specialized weddings, parties, and special events!